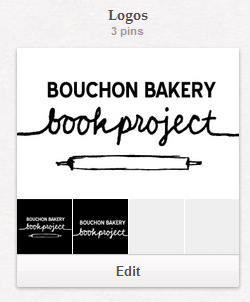 You can find our logos on our Pinterest page. Please feel free to use these on your own blog and social media sites. You may scale down the images as needed but we ask that you do not alter the design. Thank you.